Thunder Dolphin, found in the LaQua section of the Tokyo Dome City Attractions, is twenty-six stories tall, 3,500 feet long, and has brought tourists from all over the world. 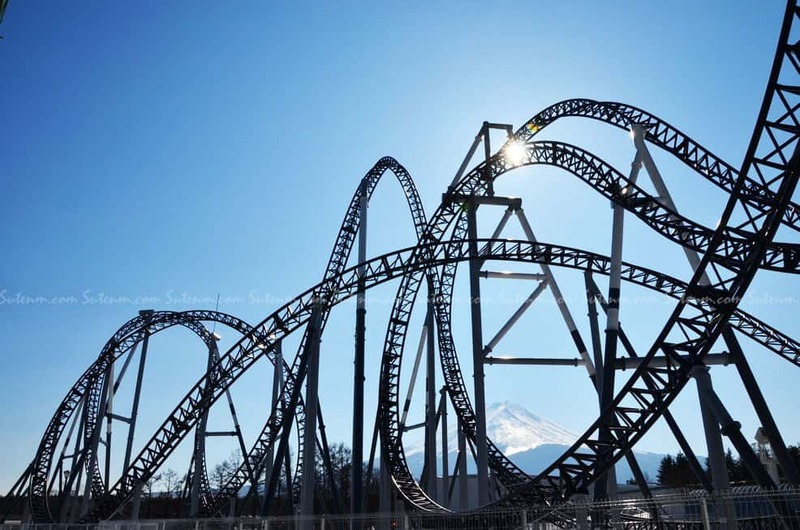 The ride goes straight up, then drops you back down with ease. 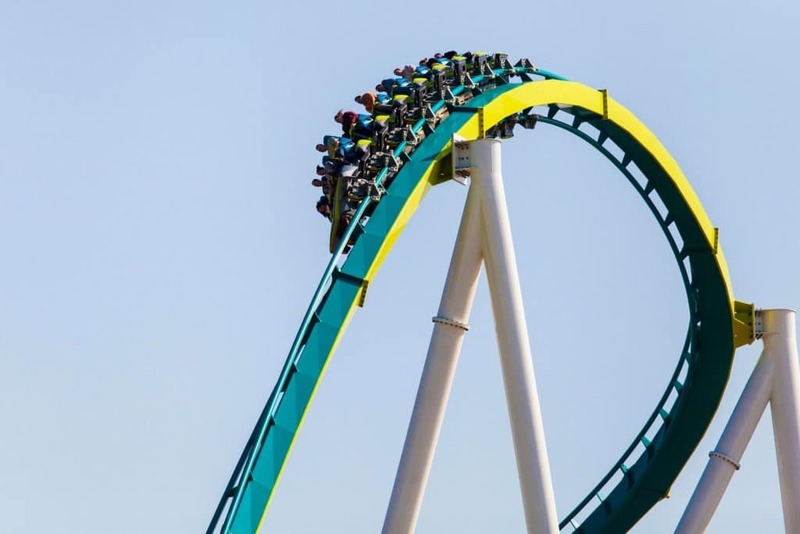 Fury 325 has been considered the world’s tallest, fastest giga-coaster ever. 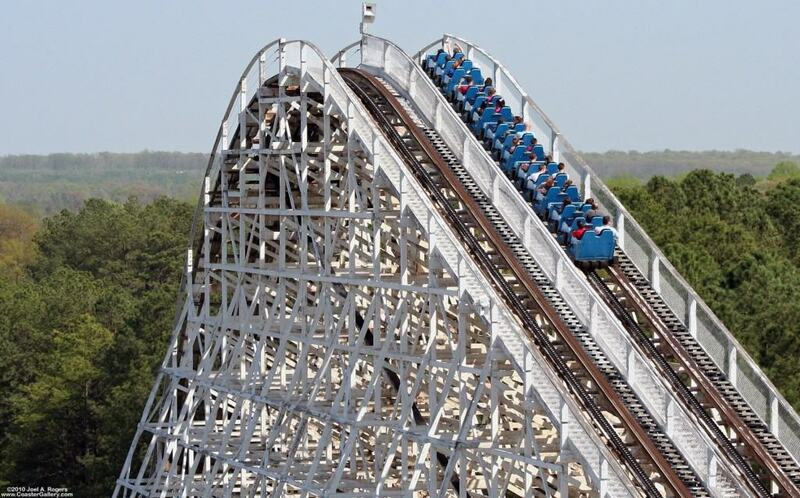 Found in Carowinds Amusement Park, South Carolina, this is the biggest and one of the best parks in the world, too. You definitely don’t ignore it when stopping through. 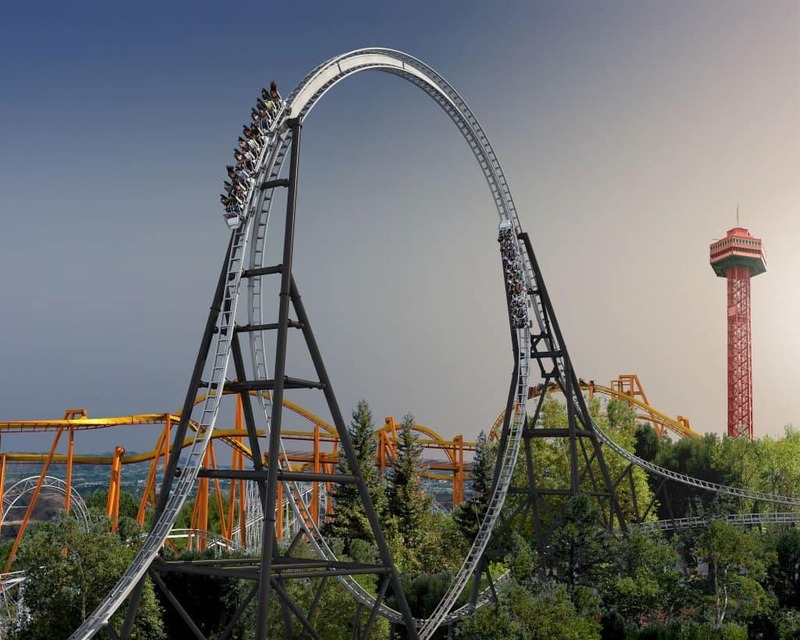 Full Throttle, located at Six Flags Magic Mountain, California, opened in 2013, and quickly set the record for the tallest loop in the world, at 160 feet in the air. 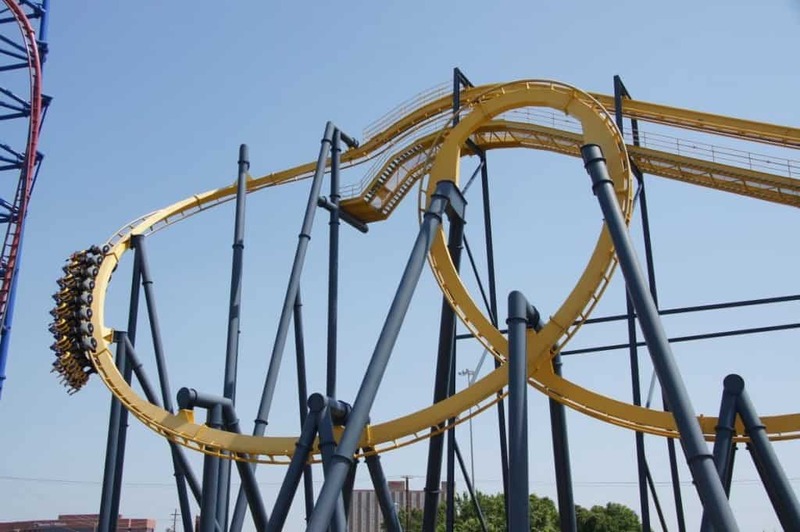 This is the first coaster to feature a top-hat on a loop. 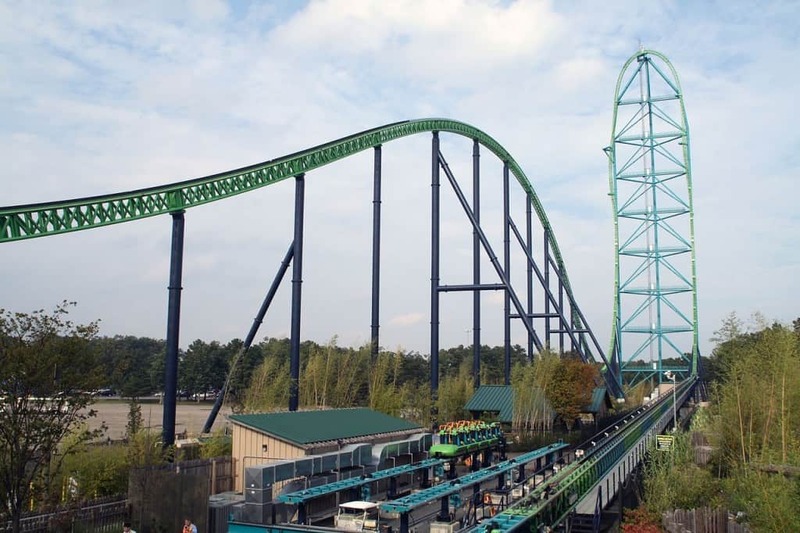 Kingda Ka features a U-shaped track that shoots up 45 stories into the sky. The cars go from zero to 128 miles per hour within an impressive 3.5 seconds, which should make more than a few people puke their lunch up. 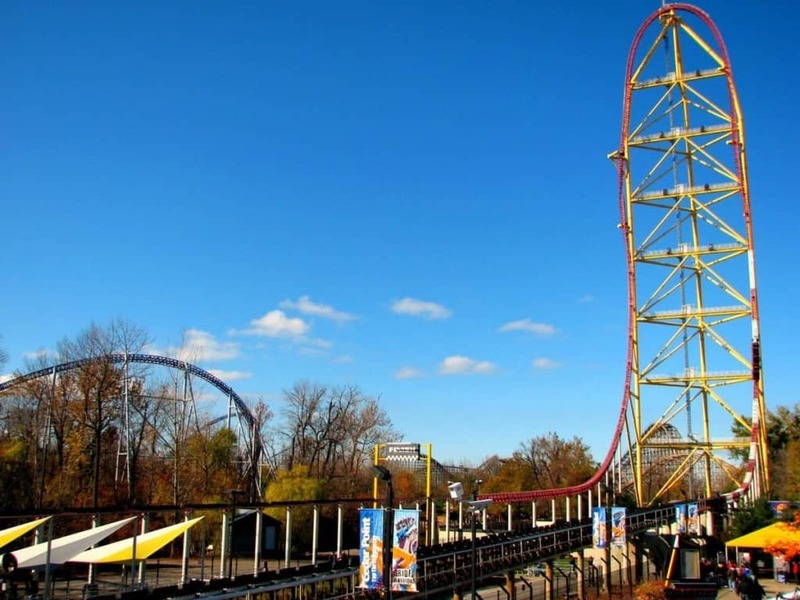 Top Thrill Dragster, moving from zero to 120 miles per hour in under four seconds, is the type of speed that NASCAR vehicles don’t even achieve. After starting the ride, a few seconds will pass and you may find yourself 420 feet in the air. 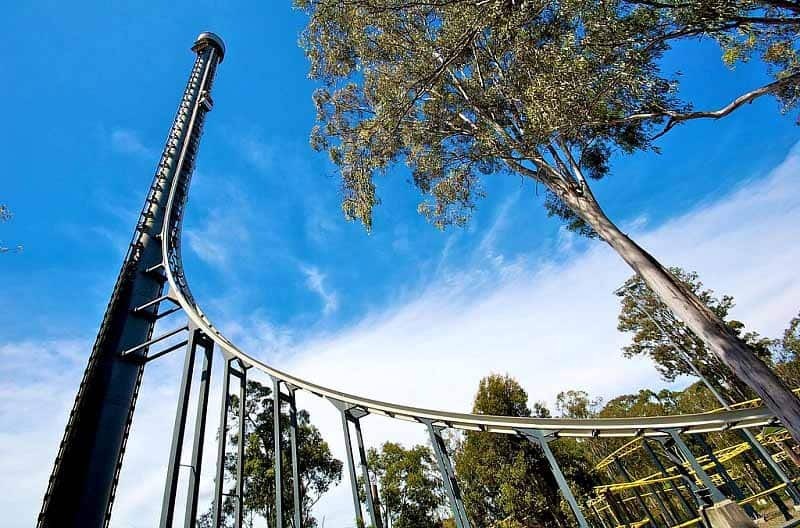 The Tower of Terror II, in Australia, is probably one of the few roller coasters people are actually terrified of. Nearly ten million people have taken the leap, though, and ride straight up into the air. Visiting Japan in 2016? 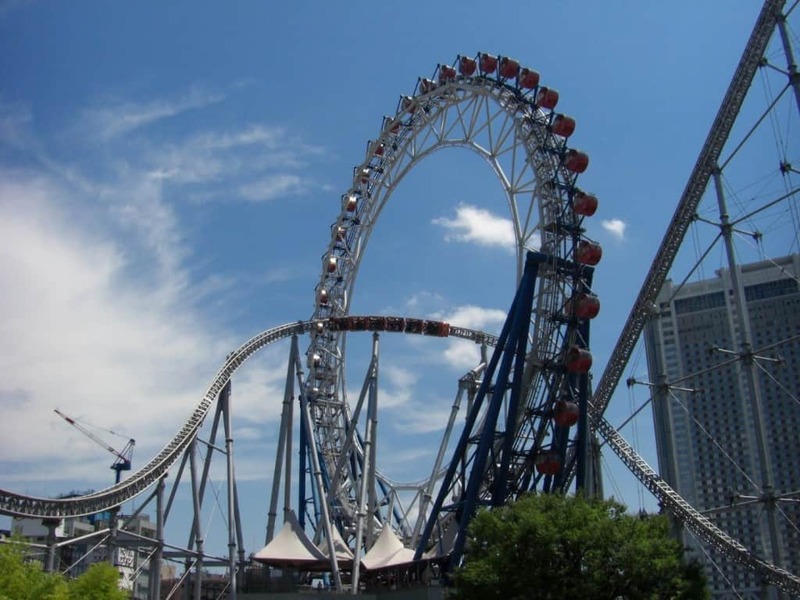 Make sure to stop and board the Takabisha, an insane roller coaster that accelerates to 90 miles per hour, has a forty-three meter drop, and a 121 degree free fall. They currently hold the record for a drop. 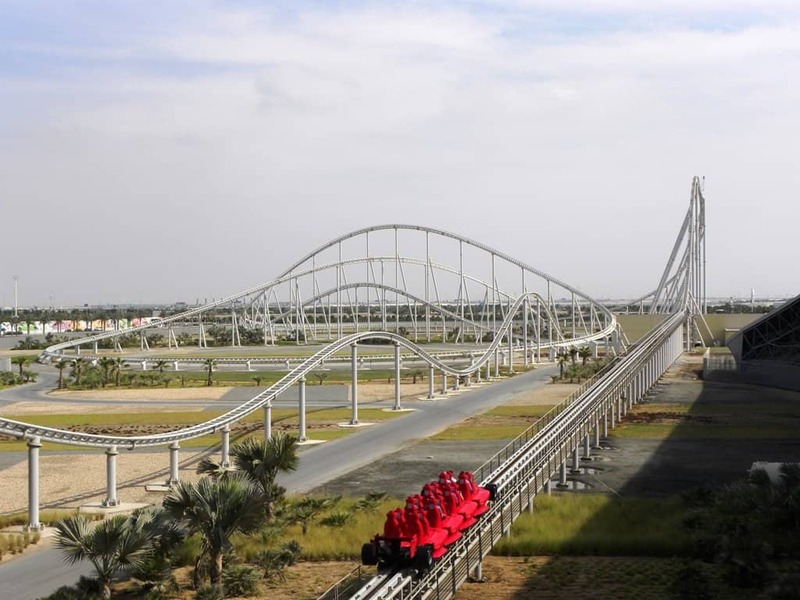 Formula Rossa travels at around 150 miles per hour, and has been the fastest roller coaster since 2010. The coaster makes use of the same technology that propels a fighter jet from a warship, so you can get an idea of what to expect.